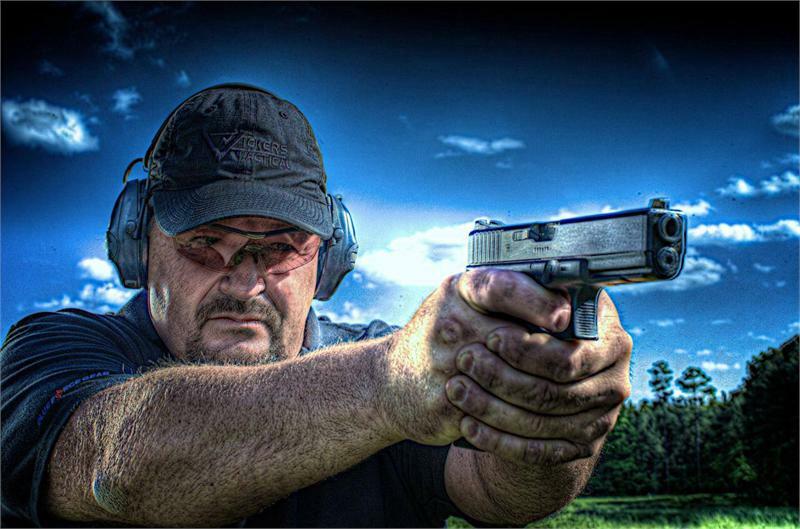 For the first time ever Larry Vickers is returning to Point Blank range with a brand new course offering, Marksmanship Beyond The Basics. Divided into two sections, Beginner & Advanced, this course defines the technical aspects of handgun marksmanship, specifically relating to the service handgun. Larry Vickers gives students his take on the mechanical accuracy of the service handgun and what we can realistically expect to see in real world conditions. Students can expect extensive trigger control diagnostics, dissection of the principles of marksmanship, and challenging courses of fire that are anything but basic. This course is a unique opportunity to focus on the fundamentals of marksmanship, and further develop these skills in order to break through to the next plateau. Additionally, Larry will make himself available to any student during class breaks and after class to answer individual questions on his/her weapons, equipment, gear set up, etc. Students have the option to register for each group individually, or sign up for an entire day of training with Larry. 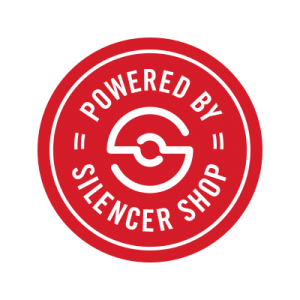 This info is intended for students attending a Vickers Tactical class or for students contemplating attending a class — it covers a variety of class subjects and will get you into the correct frame of mind before you come to the range. 1) Safety: a class environment is completely different than shooting at a public range and dramatically different than going shooting with a few buddies at a private range. You need to be switched on and heads up at all times. Muzzle awareness becomes extremely important. Handling weapons at the loading bench or behind the firing line is a no go in a class of 10-20 people. Even something as simple as bending down to pick up an empty magazine in a carbine class can cause you to sweep people with your muzzle. In addition, the next item on my list can make a huge difference on not only safety but how much you get out of the class. 2) Relax: Take a deep breath and relax. A class is meant to be a fun and an enjoyable learning experience with like-minded people. It can be a bit stressful at first for someone new to the process, but just forcing yourself to calm down and take things slowly will do wonders. Often times when students are having a hard time following instructions it is simply because they are stressed out. If you find yourself getting that way, just take a deep breath and relax, clear your mind, and then get back into the task at hand with a fresh frame of mind. 3) Equipment: review the equipment list and bring the correct and appropriate equipment for the class. This is critical; if you have questions please email me or the class host. This is not our first rodeo and we will be able to get you squared away. Showing up with the wrong equipment can really hamper your learning experience, and in some cases force you to leave early because the class cannot be completed. Simple things like having a suitable belt for a pistol class can be the difference between enjoying the class or suffering through it. 4) Holsters: a proper holster is critical for a pistol class. Soft nylon holsters are commonly sold at sporting goods stores and are not suitable. I have banned for several years now Serpa-style (trigger finger paddle release) holsters from my classes –- several other instructors and training facilities have done the same. The ONLY exception is for Police officers who are issued it for duty use. I understand many shooters use Serpa holsters on a regular basis with no issues whatsoever. However, an open enrollment class environment has its own set of challenges (refer to items 1 & 2), and a trigger finger paddle release holster is asking for trouble. In addition, Inside the Waistband (IWB) or appendix carry holsters are NOT suitable for my classes and are not allowed. A shooter needs to develop safe handling and holstering procedures before a more challenging holster is brought into the mix. 5) Electronic hearing protection: Students pay a lot of money to attend a class in order to receive instruction . It makes no sense to use hearing protection designed to eliminate as much sound as possible ( gunfire or range commands from the instructor you paid money to listen too) in a class. Attending the class without electronic ear protection is brain dead. It means you won’t be able to follow certain commands or absorb key training points, and you become a safety hazard to the rest of the class because you’re not on the same page of music as they are. If you’re not sure what to buy, purchase something inexpensive to get you through the class, then ask during the class what the recommended brands and models are. Another point I like to make is that if you use a smartphone, you have no excuse to not have electronic hearing protection –- period. 6) Pistols: Double action and compact pistols are to be avoided unless they are a) a duty issued handgun or b) you are a highly skilled shooter wanting to enhance your skill set with a carry gun. For the average shooter, both of these types are dramatically more difficult to shoot well and are not suitable for learning the fundamentals. A much smarter approach is to bring a Glock 17 or Glock 19 to the class, learn the fundamentals of pistol marksmanship, and then begin the process of mastering your CCW handgun. I see this fatal error made with female shooters often. The boyfriend or husband helped them pick a small handgun to carry concealed, then brings them to a handgun class where they are expected to learn to shoot a pistol that would severely challenge all but the very best handgun shooters. It ends the same way every time– extreme frustration on the part of the female shooter. 7) Ammo: bring quality ammo that is suitable for the class. Poor quality reloads or 45 ACP + P ammo for use in a compact pistol in a basic pistol class is a recipe for frustration and a waste of time and money. Frankly from an instructors perspective it is virtually impossible to give shooters proper feedback when the pistol doesn’t function properly due to poor quality ammo or the shooter is attempting to control recoil that would challenge even expert shooters. Once again this is brain dead and makes me and other students wonder exactly what planet the student is living on. 8) Lube: Some things change, other things remain the same; lack of proper lubrication is still the number one issue I see in every class regardless if I am training Mil, LE, or civilian. Many students have function issues with firearms that could simply be fixed with proper lubrication, and in some cases, proper cleaning. I am puzzled as to why shooters would think that is okay to use their firearm with no lube but wouldn’t think of driving their car without lube in the engine and transmission. A good rule of thumb is lube the weapon before class and after lunch. Cleaning is generally not necessary until the class is over and can be performed at home. At any time in any class feel free to ask me about how and where to lube your weapon as well as my recommended lubricants. I’m more than happy to help you out. 9) Training philosophy: I am an accuracy oriented instructor who feels you should get something out of every round you fire. My approach is very simple — no one is going to have to tell you to shoot faster in a gunfight, and accurate hits on target are the only guaranteed way to end the fight in your favor. Therefore, I believe in learning to shoot accurately first, then developing your speed. Because of this I have a rule of thumb: at 3 pm or 300 rounds, whichever comes first, the students are mentally exhausted. At that point students have become fatigued from the emphasis on accuracy – noticeably so. Normally in a class I will push them a bit longer until about 4 pm or so with a total of about 350 to 400 rounds expended. This, however, is entirely dependent on how the class is doing at that given time. If performance has degraded dramatically, or I feel safety has become an issue because of fatigue, I may cut the class shortly after 3 pm or 300 rds. I always base my instruction and what the students need on where the students are at that given time. I give you what you need, not necessarily what you want. I’m uniquely qualified to evaluate this and have many years of successfully training military, LE, and civilians to become competent shooters. Unlike others relatively new to open enrollment classes, I don’t use hype to market myself and claim to know more than anyone else about training. In addition, I don’t tailor my classes so that someone who has deployed overseas can evaluate my classes and determine if what I am teaching or the round count meets their approval. If you fit in these categories do both of us a favor and skip attending my class. When you show up it is good advice to leave your attitude and your ego at home and get your head straight to learn. I hope this helps clarify and guide potential students in deciding if a class with me makes sense. 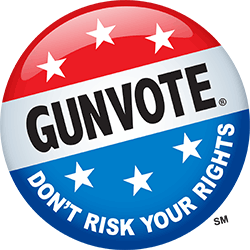 Be safe and I hope to see you at the range. Class dates to be determined. Please contact us for details.